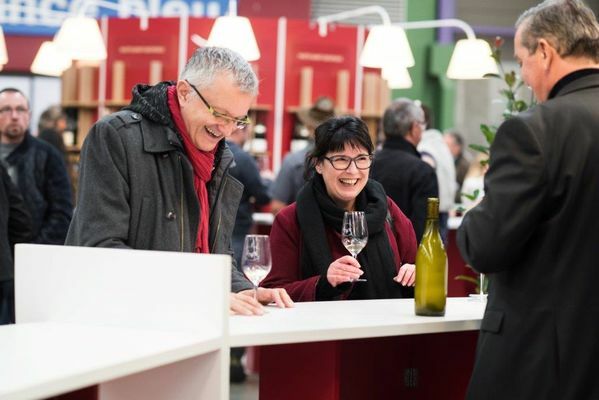 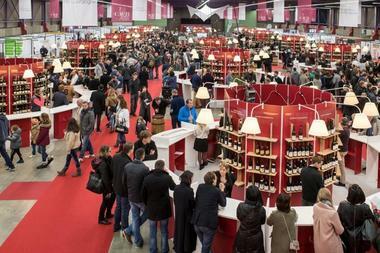 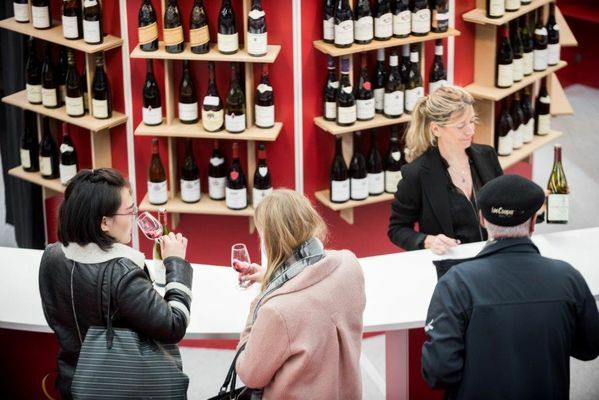 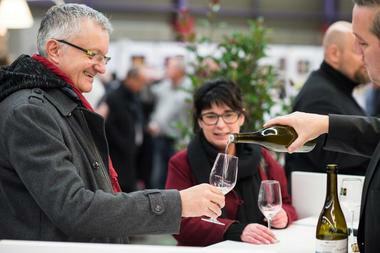 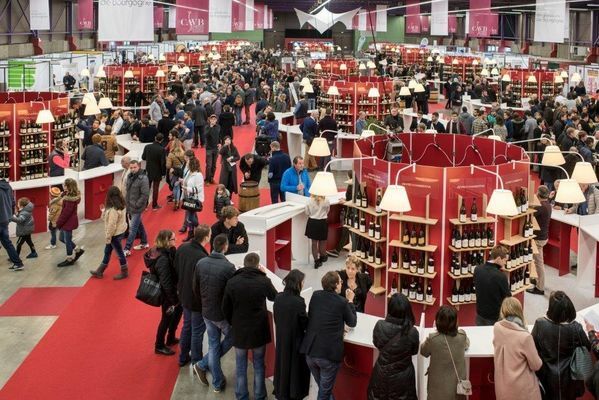 As part of the Hospices de Beaune wine sale, the la Confédération des Appellations et des Vignerons de Bourgogne (CAVB) is organising the 145th Fête des Grands Vins de Bourgogne , which will take place from Friday 17 to Sunday 19 November 2016 at the Palais des Congrès in Beaune. This festival is one of the oldest of its kind, a gathering of all members of the wine-making profession, an opportunity for them to introduce the most recent vintage and mature older wines. 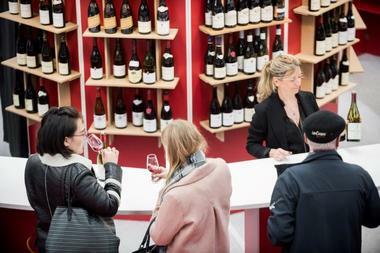 All the Grande Bourgogne, Chablis and Beaujolais appellations are there for you to try, as well as the Grands Crus of the Côte d'Or, in all more than 3,000 different wines. A unique opportunity to (re)discover the magic of Bourgogne and its terroirs.